What are LLHS Warrior Stories? Read news releases and interesting posts from members of the Lakeside Lutheran community. 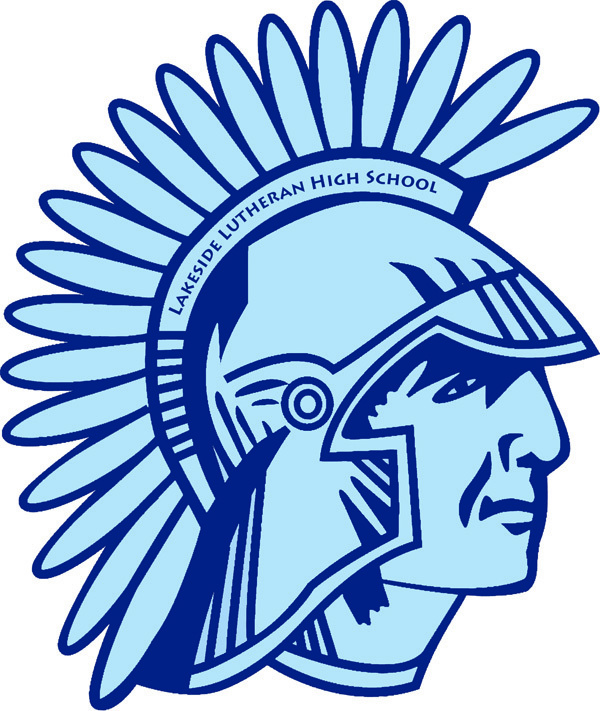 Browse some Warrior Stories and learn something you may not have known about Lakeside Lutheran High School.